Zero. 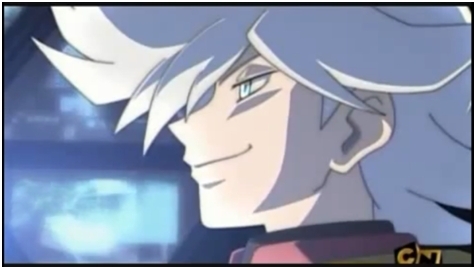 my favourite evil smile of his. Wallpaper and background images in the Pokemon Guys club tagged: pokemon giratina and the sky warrior zero. ZERO IS INSANE. But I like his hair. yeah he gets kinda crazy...near the end. but yeah his hair is awsome!! Zero isn't evil. He wanted to fulfill his ambitions. well, let's just say he wanted to fulfill it with some evil intentions... like REVENGE.